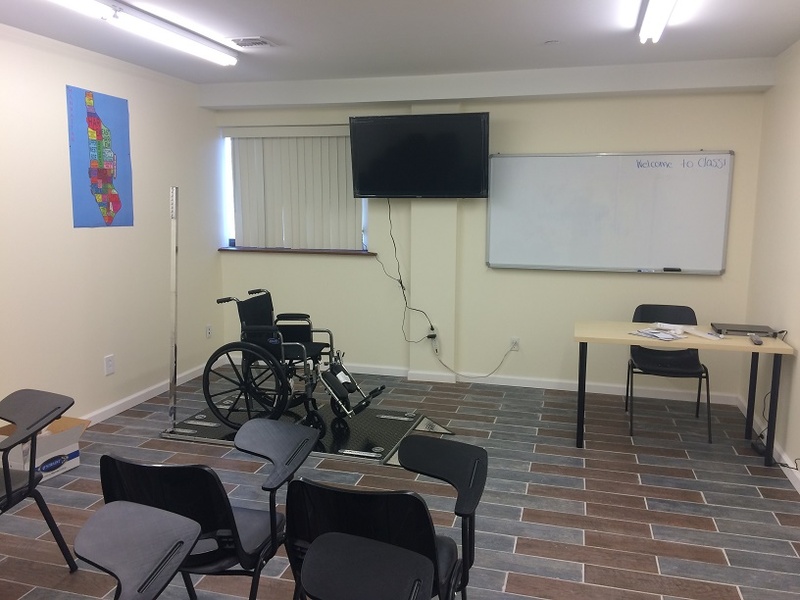 We offer WAV (WheelChair Accessible Vehicle) Training Course for NYC Taxi drivers. This 3 hour Course is approved by NYC TLC and every new & renewal TLC Driver must take this course. WAV Course is offered at both of our locations. In addition to WAV, we also offer 6 hour Insurance & point reduction course, also known as DDC or Defensive Driving Course. Please click here to take DDC (Defensive Driving Course) online now. Please call (718) 790-2000 for more information and to register for any of the courses offered @ 86-11 Lefferts Blvd in Queens. Please call (718) 524-9900 for more information and to register for any of the courses offered @ 1654 Castle Hill Ave in Bronx. Get NYC TLC License & Drive Yellow, Green or Uber Driver!!!!!! 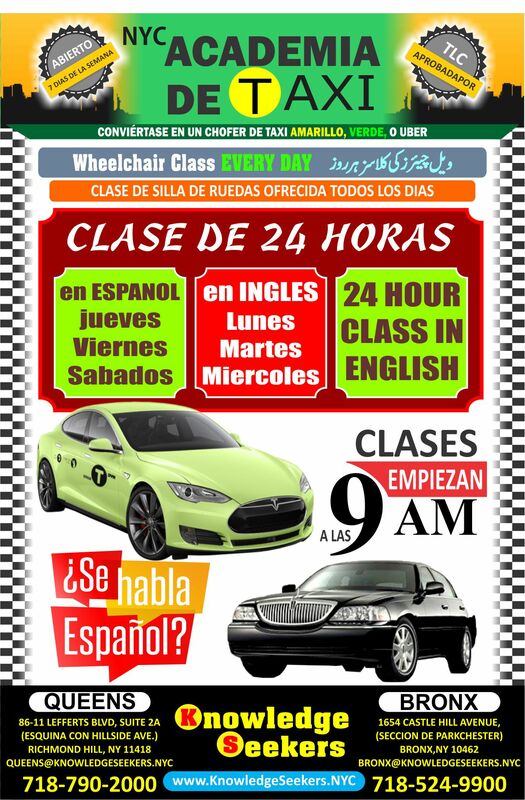 Knowledge Seekers, Inc. offers TLC 24 Hour class in English, Bangla, Spanish, Urdu, Hindi & Punjabi. 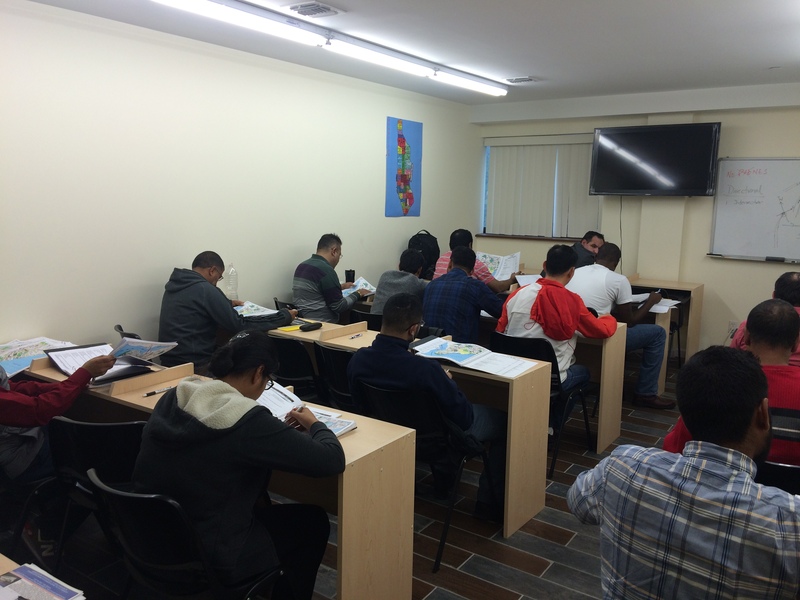 TLC Exam is also offered at both of our locations in six different languages. 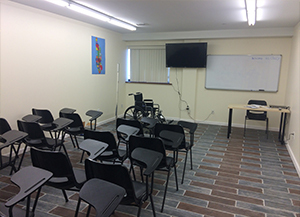 Classes are held seven days a week and both of our branches are open 7 days a week. Please call any location to get schedule of classes and to reserve your seat. Please call (718) 790-2000 to schedule your class @ 86-11 Lefferts Blvd. in Queens TODAY! Please call (718) 524-9900 to schedule your class @ 1654 Castle Hill Ave., in Parkchester Bronx TODAY! 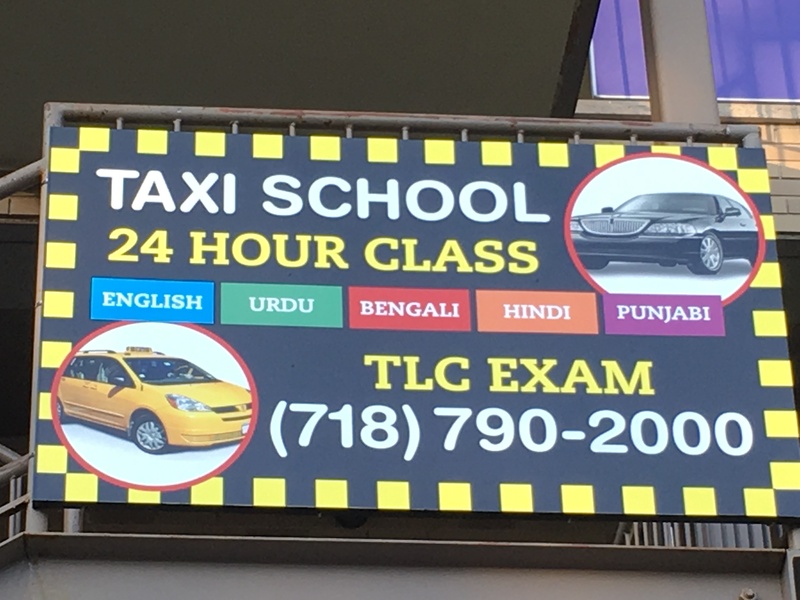 Our mission is to educate and spread knowledge among public/all NYC TLC licensed drivers with our 25 years experience in NYC transportation industry. Management has been dealing and actively involved with NYC TLC drivers, vehicle owners, base owners, medallion owners in different aspects. We accomplish this by offering various training courses which will help drivers to obtain or maintain their license required by New York Taxi and Limousine Commission. Knowledge Seekers, Inc also offers Tutoring for all grade students where students are able to obtain highest education with low cost. We guarantee your education. If you enroll in any of our tutoring courses, attend all the classes and complete all the assigned work, we guarantee your education. We do provide quality tutoring to our students in order for them to be successful. Knowledge Seekers, Inc. will be adding the rest of TLC pre and post licensing classes very soon. Take E or F train to Union Turnpike/Kew Gardens Station and transfer to BUS Q10 towards JFK Airport Central Terminal via LEFFERTS BL via ROCKAWAY BL and get off at Lefferts Blvd/Hillside Ave. We are located at the corner of Hillside Ave and Lefferts Blvd. From I-678 S/ Van Wyck Expy, take exit 6 towards Jamaica Ave/Hillside Ave. Make a right on Hillside Ave and go about 10 blocks to Lefferts Blvd. We are located at the corner of Hillside Ave and Lefferts Blvd. From I-678 N/Van Wyck Expy, take exit 6 towards Jamiaca Ave/Hillside Ave. Make a left on Jamaica Ave. From Jamaica Ave make a right on Lefferts Blvd and we are located at the corner of Hillside Ave and Lefferts Blvd. Take 6 train to “Castle Hill Ave./Westchester Ave” Station and walk north on Castle Hill Avenue for few blocks until you see 1654 on the right hand side. From Hutchinson River Pkwy South, Take Exit 2. Follow westchester Avenue & then Parker Ave to Castle Hill Avenue & Look for 1654. From I-95 South take Exit 5A. Stay on Service road and make a sharp right onto Newbold Avenue and a left onto Castle Hill Avenue and look for #1654 on the right. From I-278 East or North (Bruckner Expwy.) Take the exit towards Hutchinson River Parkway/Zerega Avenue. Make a left on Zerega Ave and another left onto the service road of I-95 (Cross Bronx Expwy). Make a right onto Castle Hill Ave. and look for No. 1654.